Editor’s note: There are certain words and terms that get thrown around a lot here in watchland. We should know, we’re more than guilty of it. While some can be pretty self-explanatory, others require a more in-depth description. And although this list – which we first published a couple of years ago – doesn’t quite explain them all. It does tick a few off. And they all happen to be invented by Breguet. Every year at Baselworld I attend a technical presentation from Breguet. I’m ushered into a small room, introduced to Swiss gentlemen who work in the brand’s R&D and Technical departments. Pleasantries are exchanged, coffees offered and accepted. Then we sit down and it gets serious. I’m shown slideshows full of graphs and parabolas, discuss hertz and resonance, and marvel at deconstructed movements. Sixty minutes later, I walk out with my head hurting, my mind stretched, marvelling that this brand, with such a rich history of innovation, is still pushing the boundaries of horology. Today we take a closer look at some of Breguet’s (both the man and the brand’s) most important innovations. If you’re a watch lover, and we’re tipping that’s likely, these key breakthroughs underscore much of modern watchmaking. In other words, they’re essential reading. Enjoy! 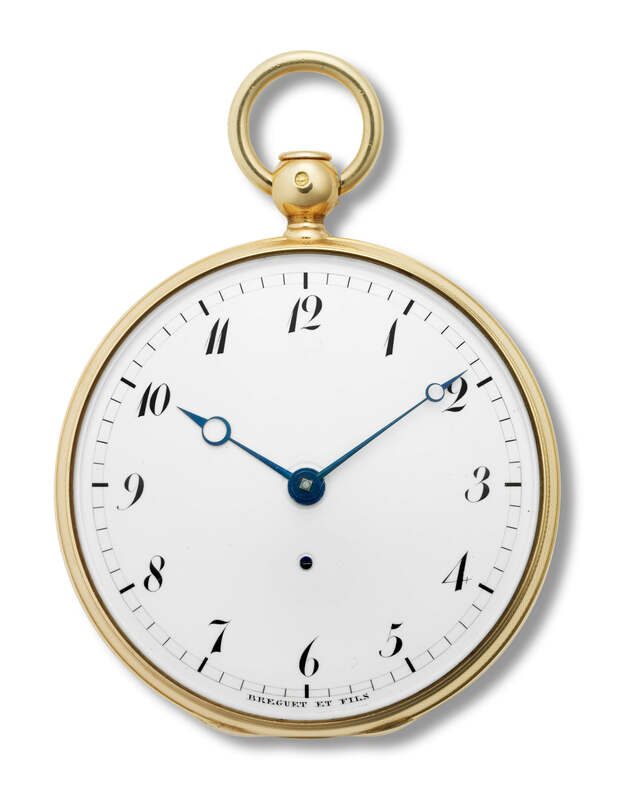 One of Breguet’s earliest innovations is also one of the most visible – Breguet hands. This style of hands, elegant and legible, with the characteristic eccentric ‘crescent moon’ shaped tip are widely used today and instantly recognisable. 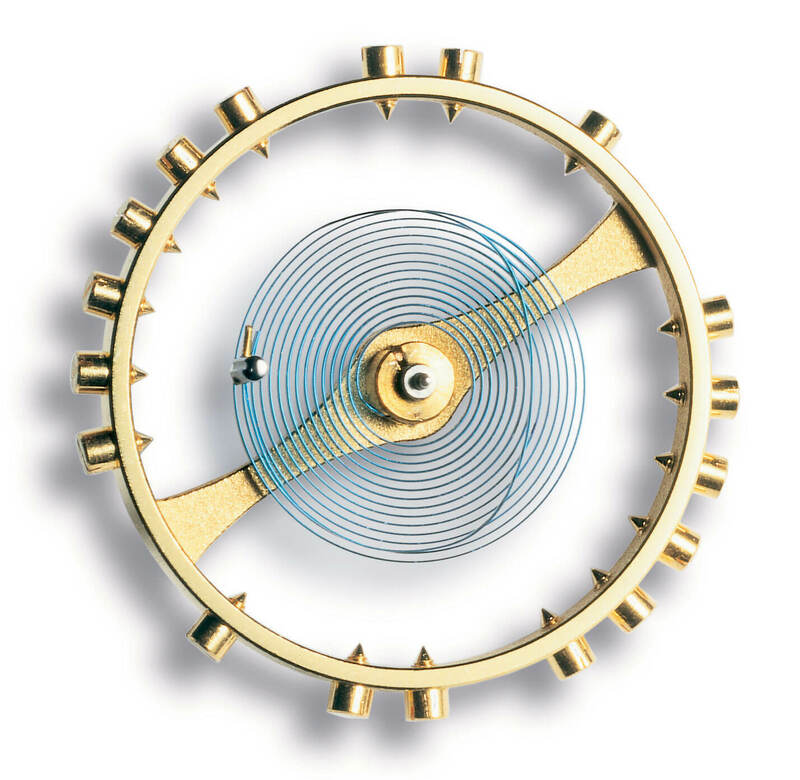 In 1795 Breguet improved Huygen’s original flat balance spring, by raising the last curve of the spring above the rest, resulting in a concentric spring. This simple innovation improved the precision and durability of this delicate component. The Breguet overcoil is used by many brands today. 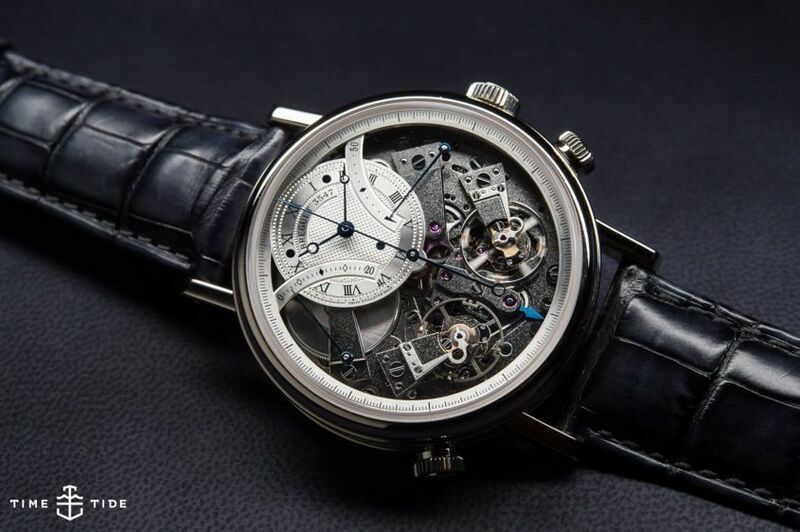 Perhaps Breguet’s most famous contribution to watchmaking is the tourbillon. This little ‘whirlwind’ was developed to counteract the effect of gravity on accuracy. 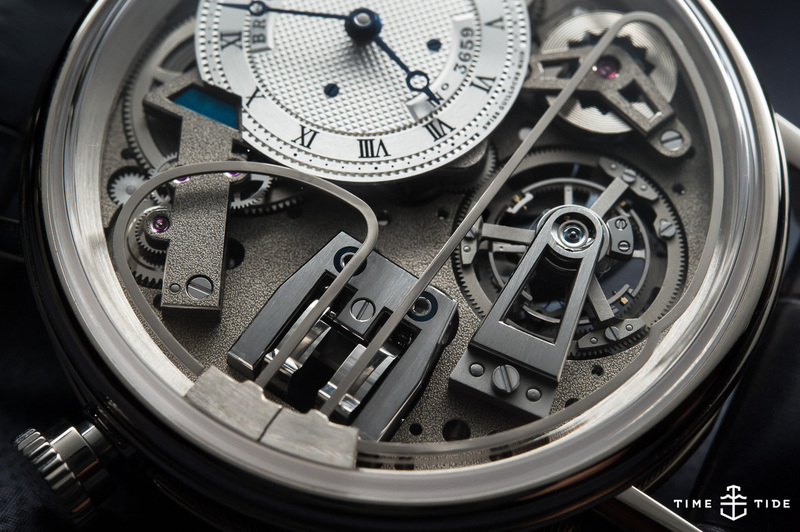 Breguet’s solution was to encapsulate the entire escapement in a freely rotating carriage, minimising the impact of gravity through constant movement. Centuries after Abraham Louis Breguet shuffled off this mortal (over)coil, the company is still innovating. In 2006 the brand led the way in the use of (practically) frictionless silicon. Today, the brand uses silicon escape wheels levers and balance springs across their collections. 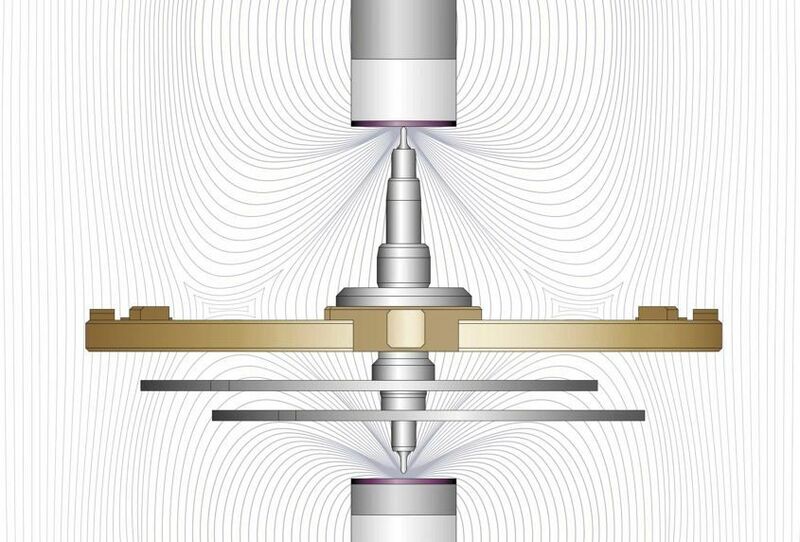 In 2010 Breguet patented the magnetic pivot – a special balance staff with inset magnets, that improves the accuracy of the balance and moreover acts as a shock absorber. Currently it’s only used in the Classique Chronométrie 7727, but who knows if it will become more common over time.